A WebQuest can be a fun way for students to learn about Black History Month. In the U.S., since 1976, the month of February has been designated as Black History Month. 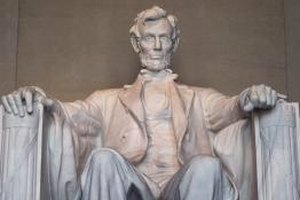 Also known as National African American History Month, the annual celebration honors the substantial role African Americans have played in U.S. history. Throughout the month schools may participate in activities that help students understand the accomplishments of black Americans in history. If you’re looking for new ways to teach your students about the significance of Black History Month, consider these activities. To help students understand the role black Americans played in U.S. history, assign a research project that culminates in a presentation. Topics could include a specific person, the civil rights movement, the Underground Railroad or the history of jazz. 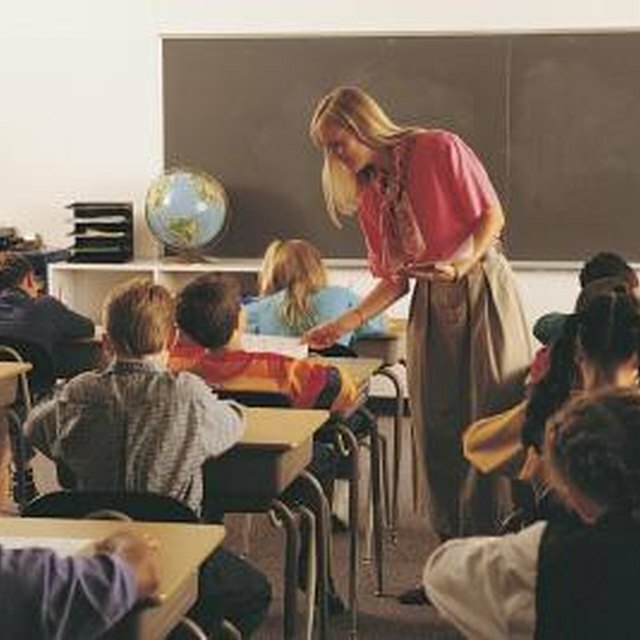 Students could work independently or in small groups and then present their findings to the class through an oral presentation. To make the project more challenging for upper grades or more advanced students, consider having them research a lesser-known event or figure, such as writer William Wells Brown or politician Shirley Chisholm. 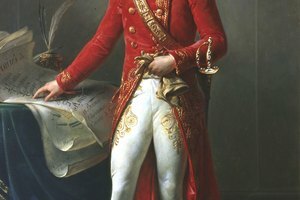 WebQuests (webquest.org) allow your students to research and collect information about a specific person or event by using the Web as the primary source. For this activity, students can work independently, with a partner or in a small group. Either way, you’ll want to provide your students with a list of questions about a Black History Month-related theme and then send them on a web-based expedition to locate the answers. To make the activity more fun and challenging, you can turn it into a race, or award prizes or incentives for those students who have the most accurate answers. Many of today’s students are media-savvy and comfortable using technology. 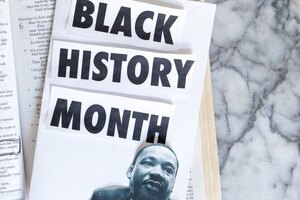 If resources permit, harness their potential by asking them to create a multimedia presentation featuring a theme that is related to Black History Month. For instance, you could ask them to build a website or create a video, such as a mini-documentary or movie trailer, that focuses upon a significant historical event. Students could be asked to work independently or in small groups, and then at the end of the project have your students share their finished projects with the class. From blues and jazz legends like Ma Rainey and Louis Armstrong to esteemed poets like Langston Hughes and Maya Angelou, black Americans have had a significant influence on music and literature. 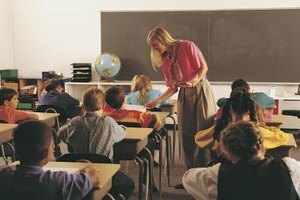 In this activity, have your students read and research an influential poet, writer and musician. Then have them create a poem, song or story of their own. At the project’s completion, you can hold a “poetry slam” or “open mic night” where students can volunteer to perform their songs or read their writings aloud. Brozak, Jennifer. "Activities for Black History Month for Upper-Grades & High School." Synonym, https://classroom.synonym.com/activities-black-history-month-uppergrades-high-school-32603.html. 26 September 2017.